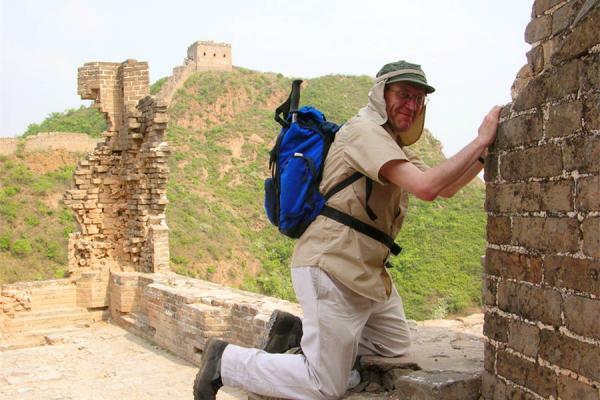 Beijing is not the only place to see the snaking Great wall; on this tour, you will have opportunity to see other wild Great wall sections in Beijing, Jiayuguan & Yinchuan of Gansu province, Zhongwei of Ningxia region, Datong Shanxi province as well as other historical relics along the way. This will definitely be a meaningful trip. Landing at Beijing Airport, you will be met and transferred to the hotel. 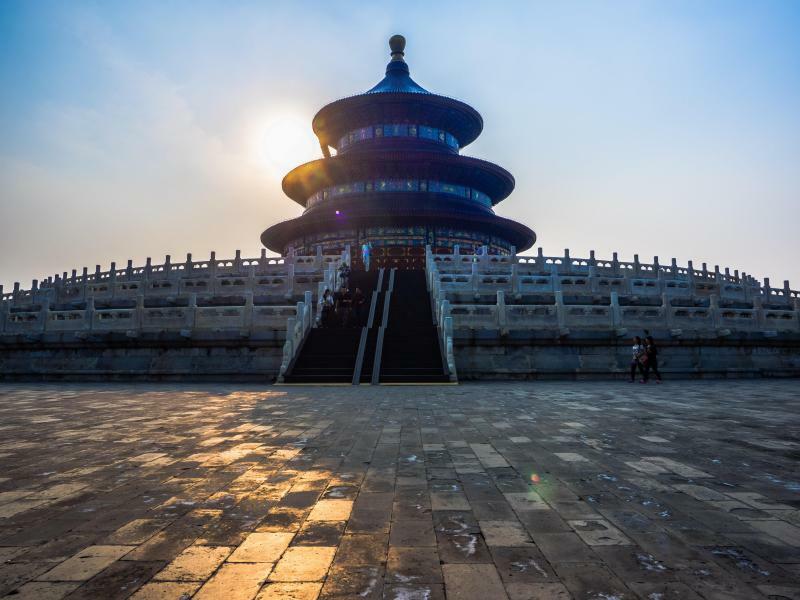 After breakfast, go to the Temple of Heaven, which is one of Beijing's most impressive sites in terms of architecture, color and significance and was used by Emperor to communicate directly with Heaven. After visiting it, visit the Forbidden City, nominated as World Cultural Heritage by UNESCO in 1987, is the largest ancient palatial structure in the world and the best-preserved imperial palace in China. Later, go to Jingshan Park, covers an area of more than 230,000 m², Jingshan is immediately north of the Forbidden City on the central axis of Beijing. Transfer to the airport and fly to Jiayuguan, the west end of the Great Wall. Be met after arrival and transferred to the hotel. 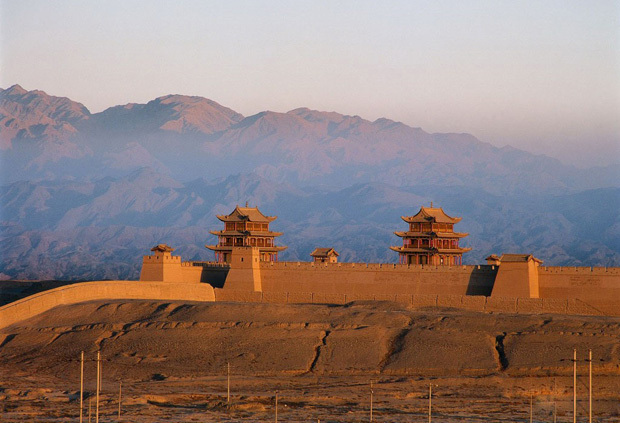 Visit the Jiayuguan Fort, the western terminus of the Great Wall of Ming Dynasty. 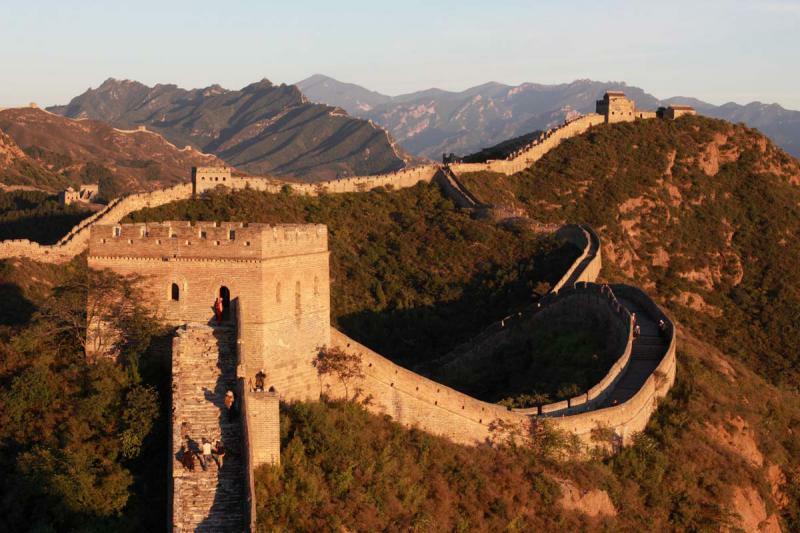 Then proceed to visit the Hanging Great Wall and Great Wall Museum--built in the ancient castle style, it covers an area of 12,300 square meters. The seven exhibition halls present relics covering virtually every aspect of the ancient site. Transfer to take train to Zhongwei (9hr 40mins, departing every other day). Be met and transferred to the hotel. Transfer to visit the Great Wall of Han Dynasty at Sifangdun. 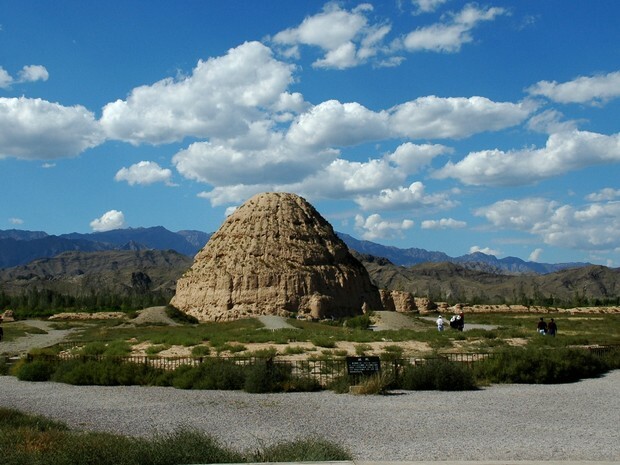 Then proceed to Shapotou Tourism Area, a desert amusement park by the most beautiful desert in China – Tengger Desert. 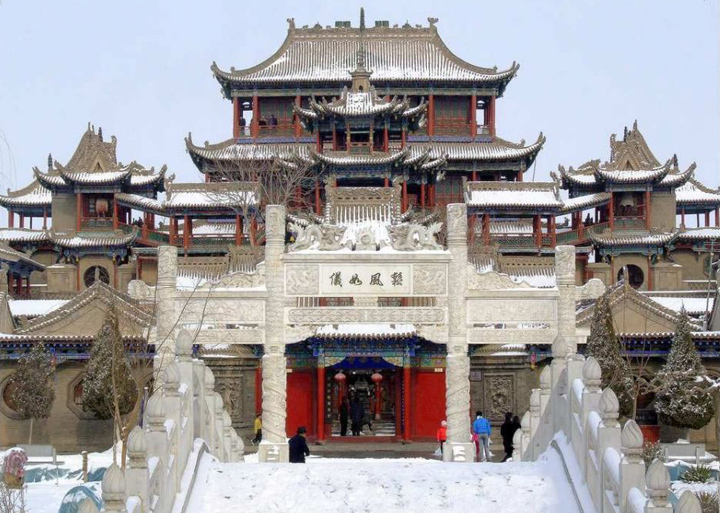 Visit Gaomiao Bao'an Temple, then drive to Yinchuan, and visit 108 Pagodas near Qingtong Gorge on the way. The pagodas sit in tiers on the mountain slope forming an equilateral triangle. Later, visit Nanguan Mosque, one of the largest mosques in Ningxia with a history of hundreds of years. Overnight at Yinchuan. Transfer to visit the Sanguankou Great Wall of Ming Dynasty, located at the south of Helan Mountain (40 km west of Yinchuan), then visit Western Xia Imperial Tombs, where includes nice tombs of Western Xia Kings and 250-plus companion tombs buried with the remains of the major imperial family members and aristocrats. After that, transfer to visit Haibao Pagoda at the city downtown. Transfer to the airport and fly to Taiyuan. 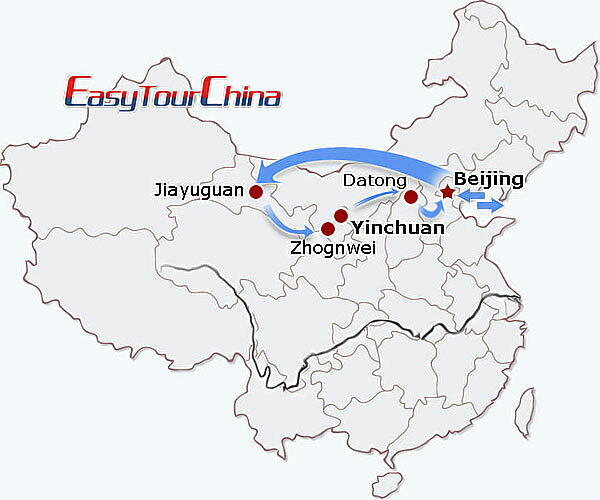 Be met and transferred to take an express bus to Datong. Overnight at Datong. Go to Yanmenguan to see the Great Wall--situated on Yanmen Mountain, the east side and the west side of the mountain face each other, and hence the whole mountain looks like a huge door. 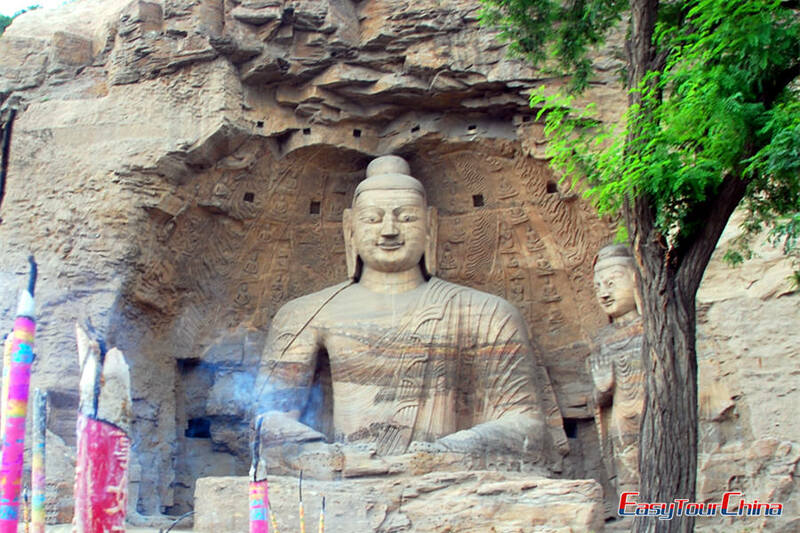 After breakfast, pay a visit to the famous Yungang Grottoes. The 53 grottoes in Yungang include some 1,000 niches with about 51,000 statues, a treasure trove of grotto art that combines traditional Chinese art forms with foreign influence, particularly Greek and Indian. Then go to Huayan Monastery, which is the largest and best preserved monastery of the Liao Dynasty in existence in China. Later, appreciate Nine Dragon Screen, nine huge coiling dragons on each side of the screen and big or small dragons in different postures decorating the two ends and the eaves, making a surprising total of 635 dragons. Take a morning train to Beijing. Be met and transferred to the hotel. In the afternoon, enjoy Hutong (Beijing's traditional alleyways) tour by 3-wheel-richshaw to see the local people's life. It will actually show old Beijing's timeless best to you. Drive to Jinshanling Great Wall to the see the great wall in the wildness, if you like, you can walk a bit further to the ruined sections with stunning views. Take a morning train to Shanhaiguan (2hrs 30mins). 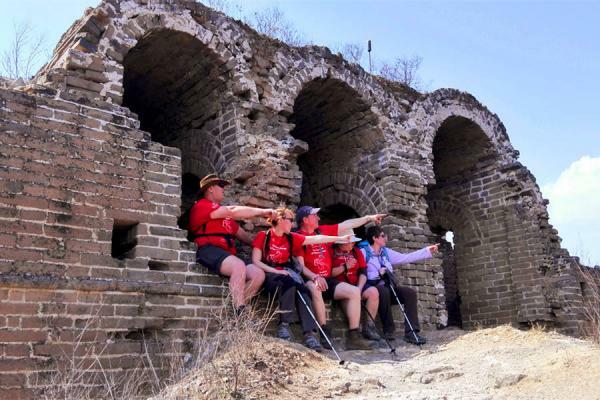 After lunch, visit the Old Dragon's Head, east-end of the Great Wall. Then proceed to visit Shanghai Pass. Take train back to Beijing, free time at the rest of day.